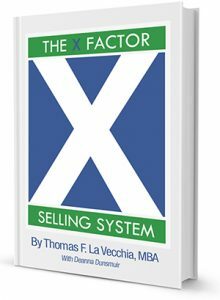 President of X Factor Digital Marketing, Thomas F. La Vecchia, MBA has sold over $100 million and began X Factor Digital Marketing to give business owners access to the best sales/digital marketing talent. In 2012 he developed a 4-Step sales process called “The X Factor Selling System,” which became an Amazon best-selling title. 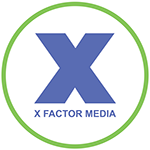 Shortly after La Vecchia’s successful selling system rose in popularity, X Factor Digital Marketing began; offering the best online marketing and sales training talent to its clients. X Factor Digital Marketing specializes in attracting, converting and retaining customers. The X Factor Digital Marketing team provides the special formula for success; digital marketing (to get your business to the top of any search engine), sales training (to convert online leads into new customers), and lifetime customer retention (managing your reputation and offering custom CRM programs). We provide you with the tools for success and our mission is to inspire greatness.